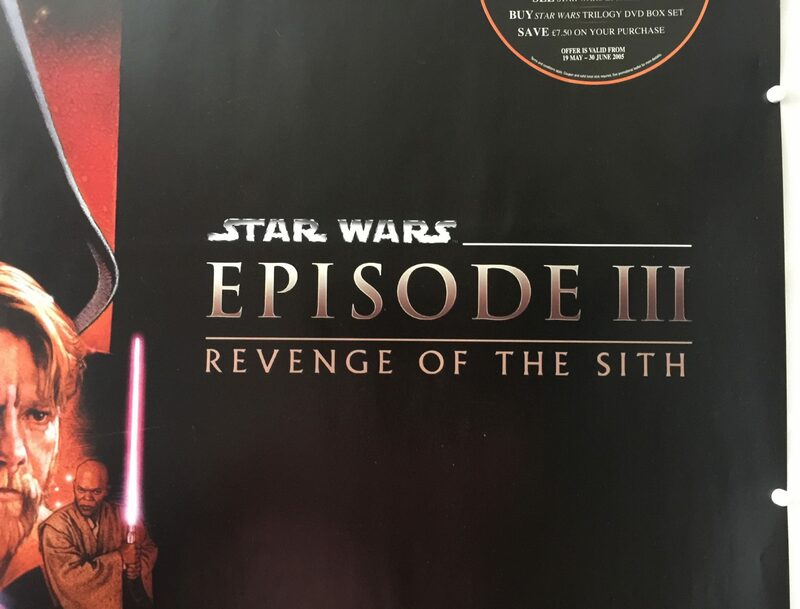 Star Wars: Revenge of the Sith (also known as Star Wars: Episode III – Revenge of the Sith) is a 2005 film written and directed by George Lucas. 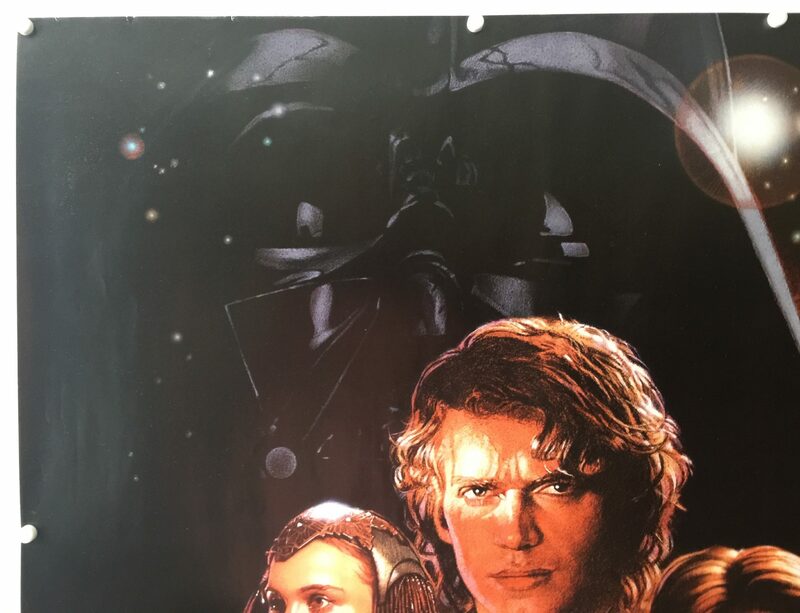 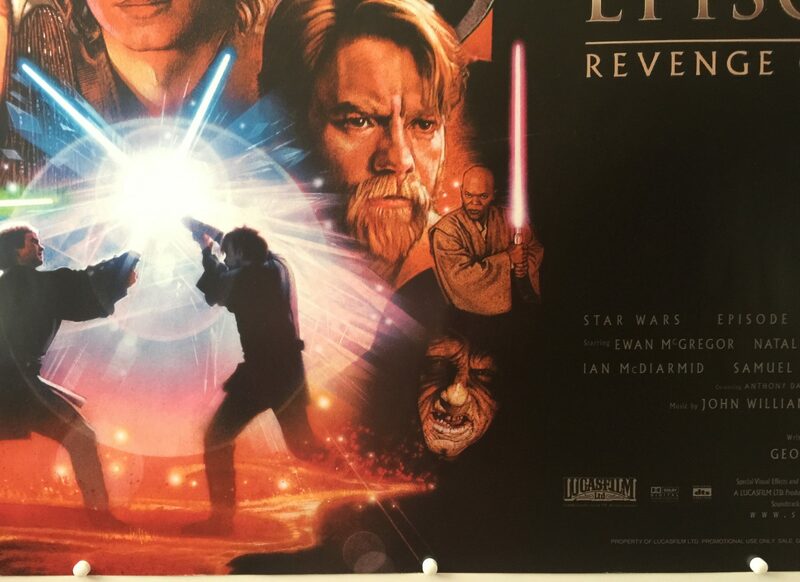 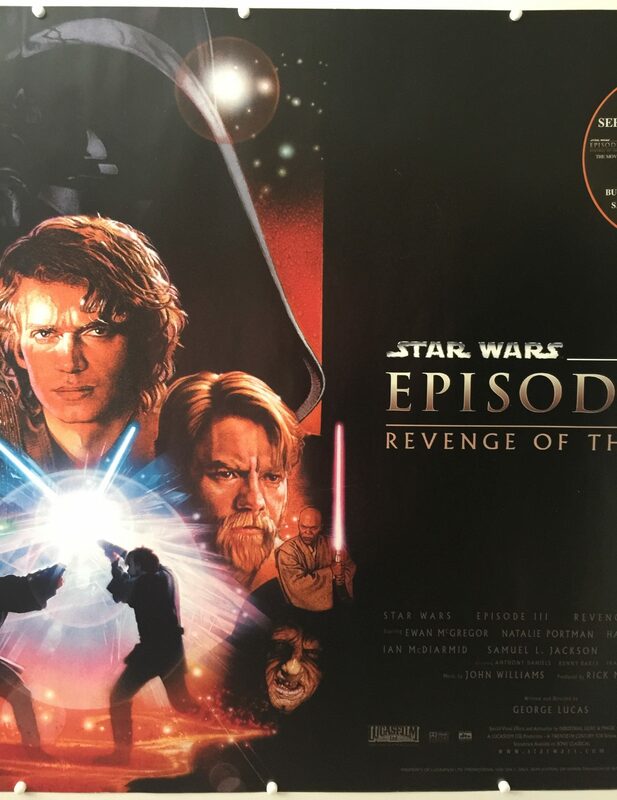 It is the third and final instalment of the Star Wars prequel trilogy and stars Ewan McGregor, Natalie Portman, Hayden Christensen, Ian McDiarmid, Samuel L. Jackson, Christopher Lee, Anthony Daniels, Kenny Baker and Frank Oz. 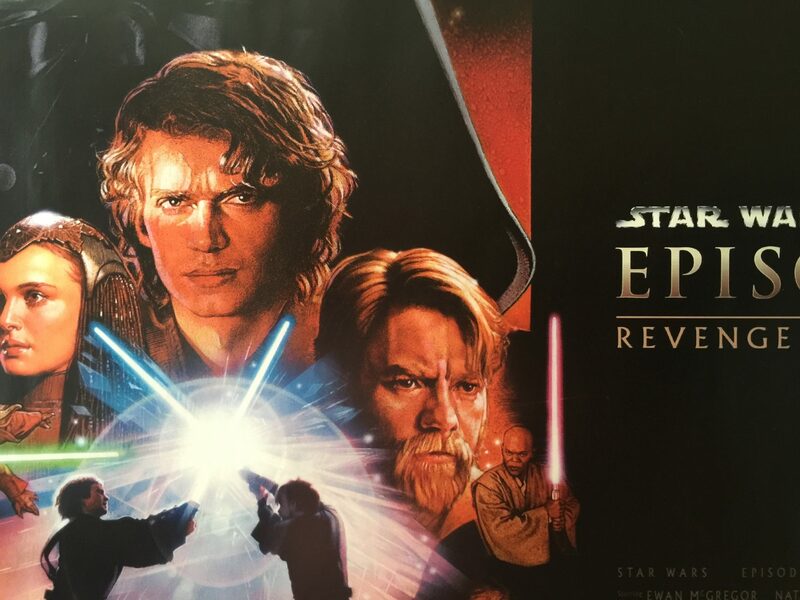 Lucas began writing the script before production of Star Wars: Episode II – Attack of the Clones ended. 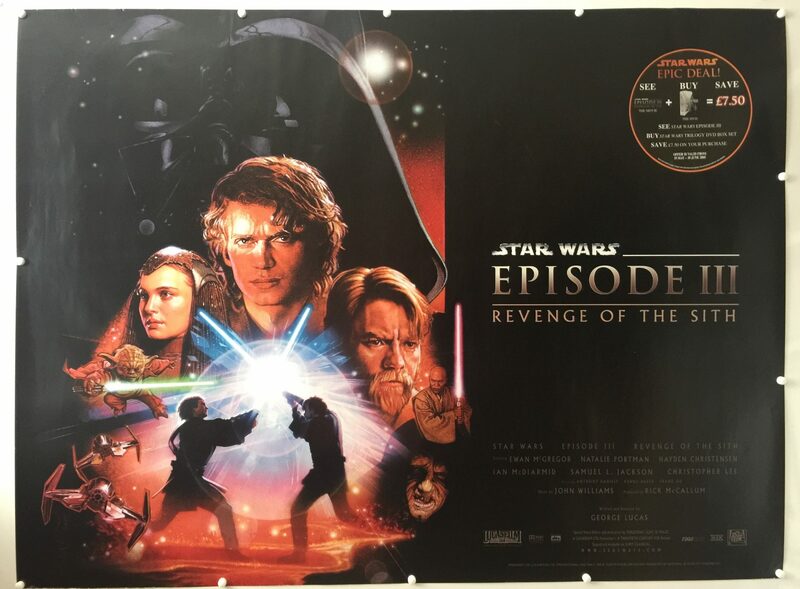 Production of Revenge of the Sith started in September 2003, filming in Australia with additional locations in Thailand, Switzerland, China, Italy and the United Kingdom. 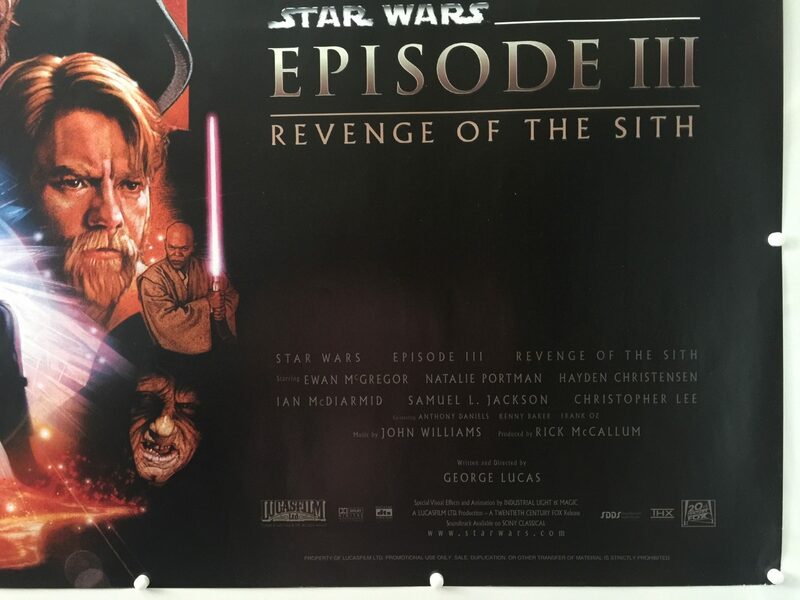 Revenge of the Sith premiered on May 15, 2005 at the Cannes Film Festival, then released worldwide on May 19, 2005. 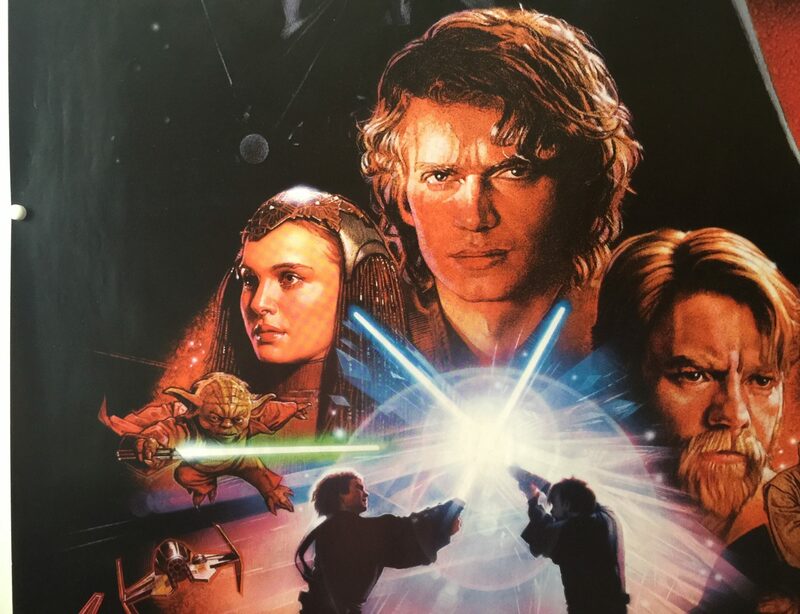 The film received generally positive reviews from critics, especially in contrast to the less positive reviews of the previous two prequels, receiving praise for its storyline, action scenes, John Williams’ musical score, the visual effects, and the performances of Ewan McGregor, Ian McDiarmid, Frank Oz, Jimmy Smits, and Samuel L. Jackson. 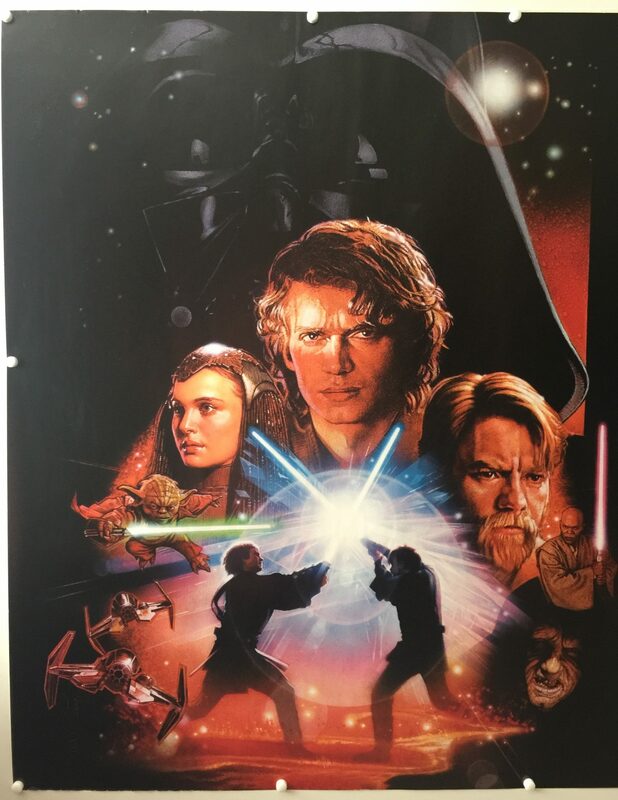 It is the last film in the Star Wars franchise to be distributed by 20th Century Fox before the acquisition of Lucasfilm by The Walt Disney Company in 2012. 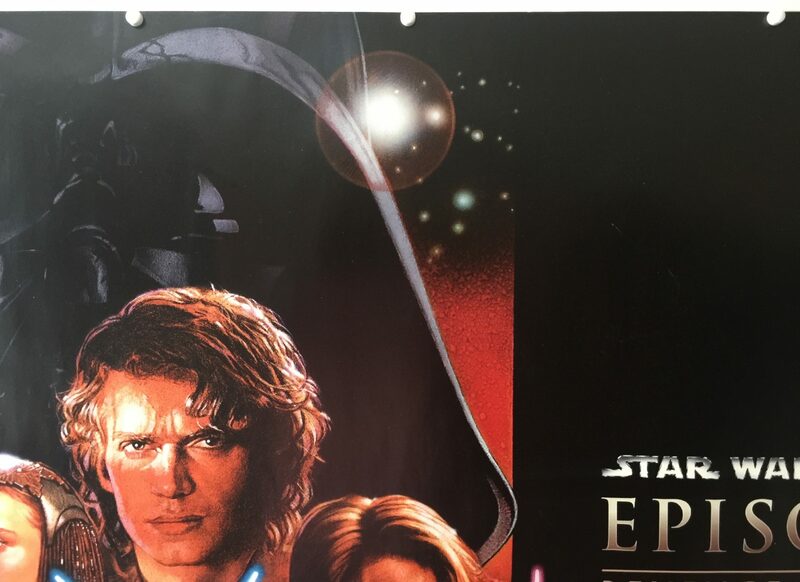 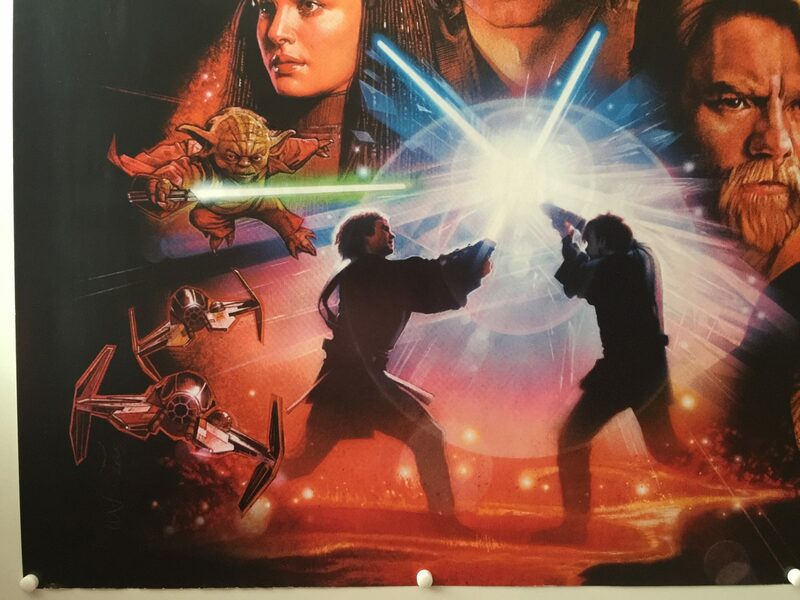 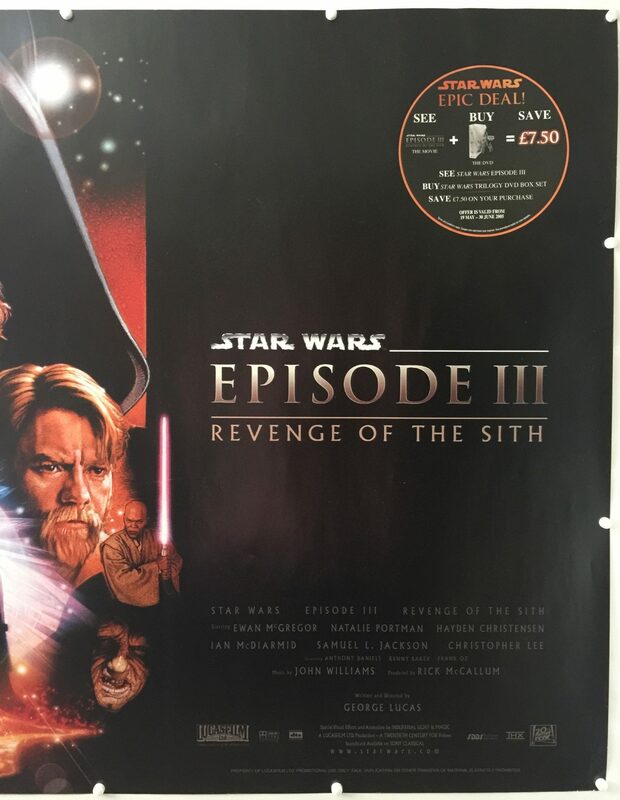 Revenge of the Sith broke several box office records during its opening week and went on to earn over $848 million worldwide, making it, at the time, the third-highest-grossing film in the Star Wars franchise, unadjusted for inflation. 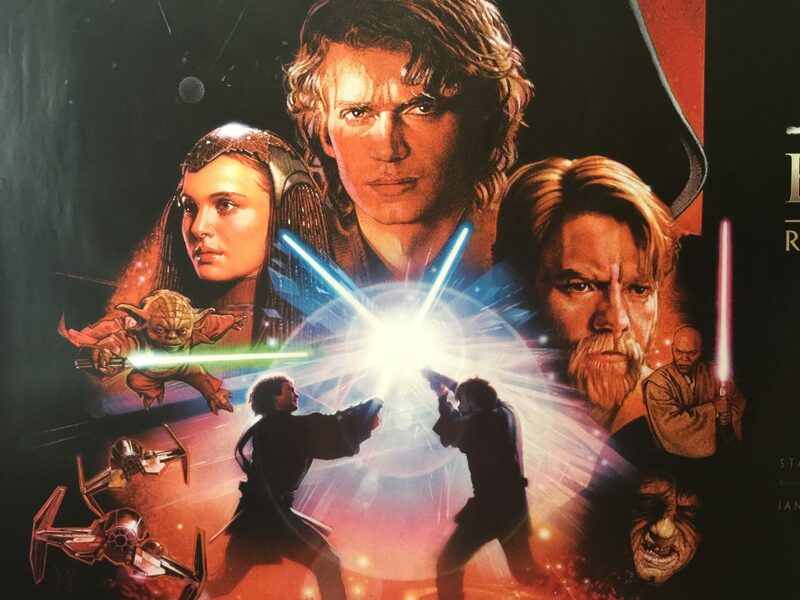 It was the highest-grossing film of 2005 in the U.S. and the second-highest-grossing film of 2005 behind Harry Potter and the Goblet of Fire. 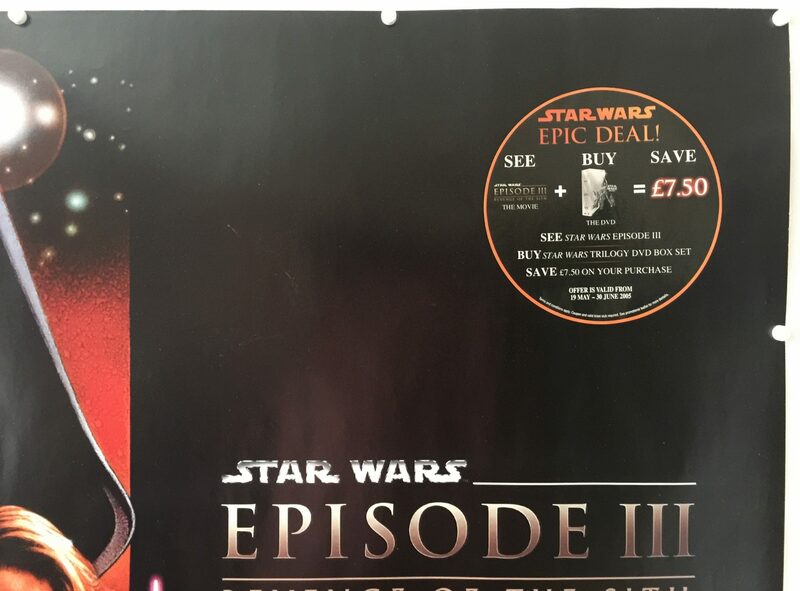 The Star Wars saga continued with the release of Star Wars: The Force Awakens, the first instalment of the sequel trilogy, in 2015.